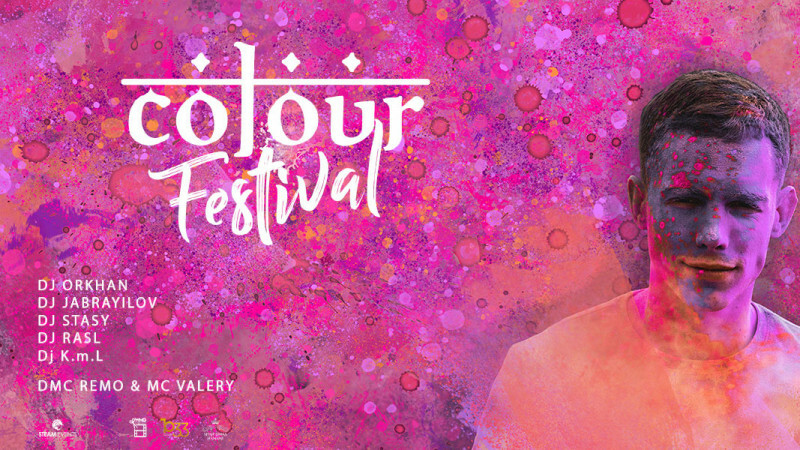 Festival of Colors Azerbaijan 2019 in AF Hotel & Aqua Park Complex buy tickets online. Delivery of tickets for the event Festival of Colors Azerbaijan 2019. Festival of Colors Azerbaijan 2019. Steam Events is back again to make you happy. But our surprises will not end with this, and this year our broader plans are made not only from the standpoint of participants, but also in part of a design and music organization. Are you ready for the most colorful and bright festival this year? The ticket price includes 2 packs of colors.